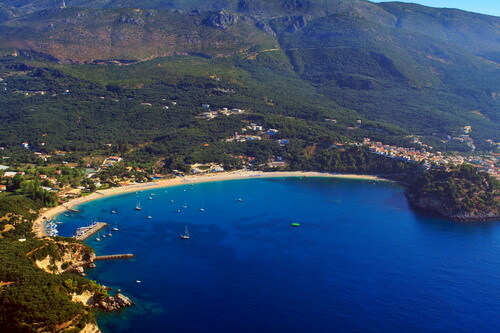 These two small beaches lie within walking distance of Parga Town. Umbrellas and sun beds for hire. 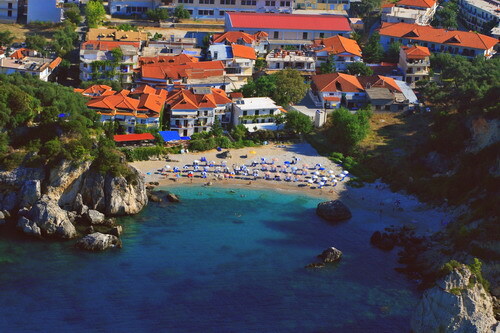 Clean, quiet and lying in a deep tree-clad bay, Lichnos attracts day-trippers who arrive in water-taxis from Parga. You can water-ski from the water sports center right on the beach and learn all the techniques of wakeboarding. Tavernas and restaurants provide snacks and meals. 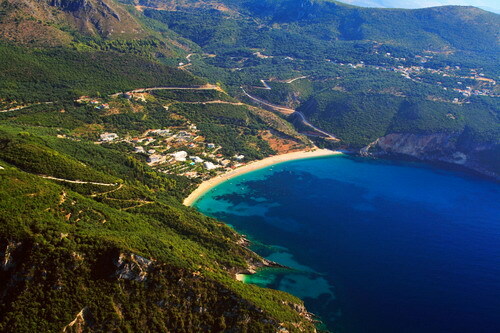 3 km south east of Parga. 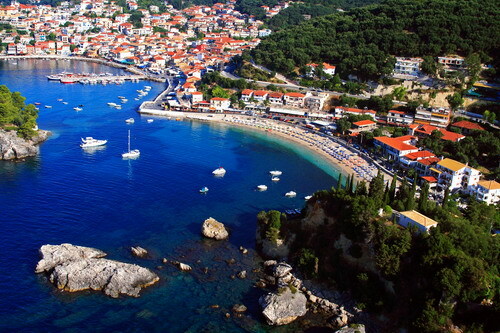 Parga’s best beach, Valtos consists of a 1,5 km-long stretch of pebble and sand just beyond the Venetian fortress to the south west. The beach is easily reached by a 20-minute stroll though olive groves from the town center or you can take a water-taxi from Parga harbour (every 30 minutes from 0900). Facilities include windsurfing and parascending.